. 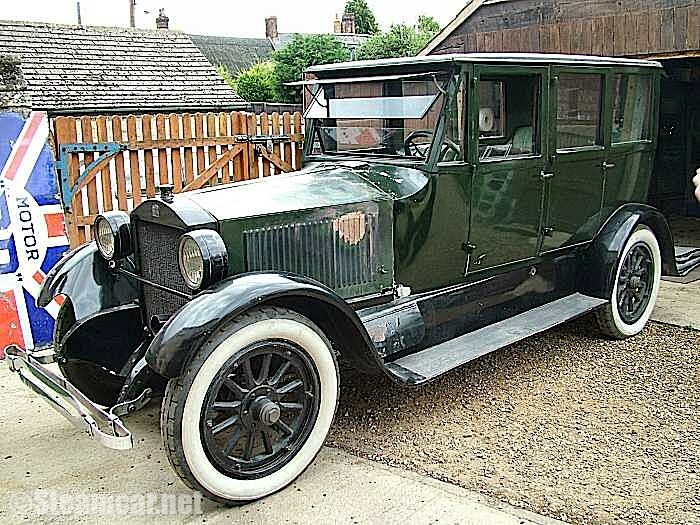 1922 Stanley 740D Sedan "The St Valentines Day Massacre"-Richard Marriott, Lincolnshire. 1922 Stanley 740D 20HP sedan owned by Richard Marriott, Lincolnshire. Previously owned by Peter Hancock,James Jones,Cordeila Clark. The car used in the St Valentine's day Massacre. Bullet holes in side panels.